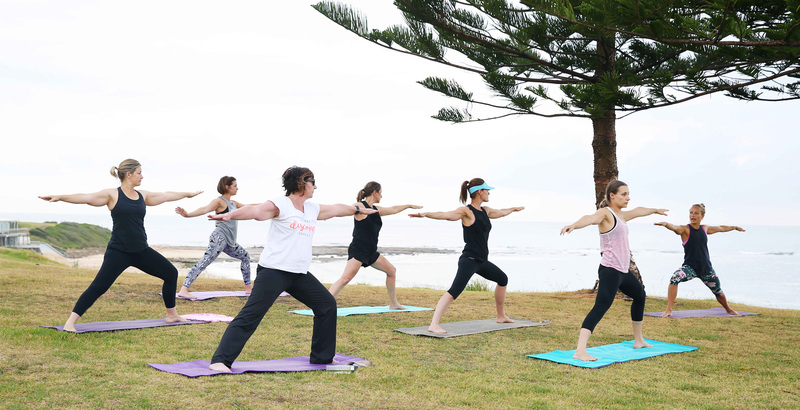 What makes Soul Fit the best training experience for women in the Illawarra? At the heart of Soul Fit are women. We believe in educating, uplifting and empowering women of all ages, backgrounds and fitness levels. 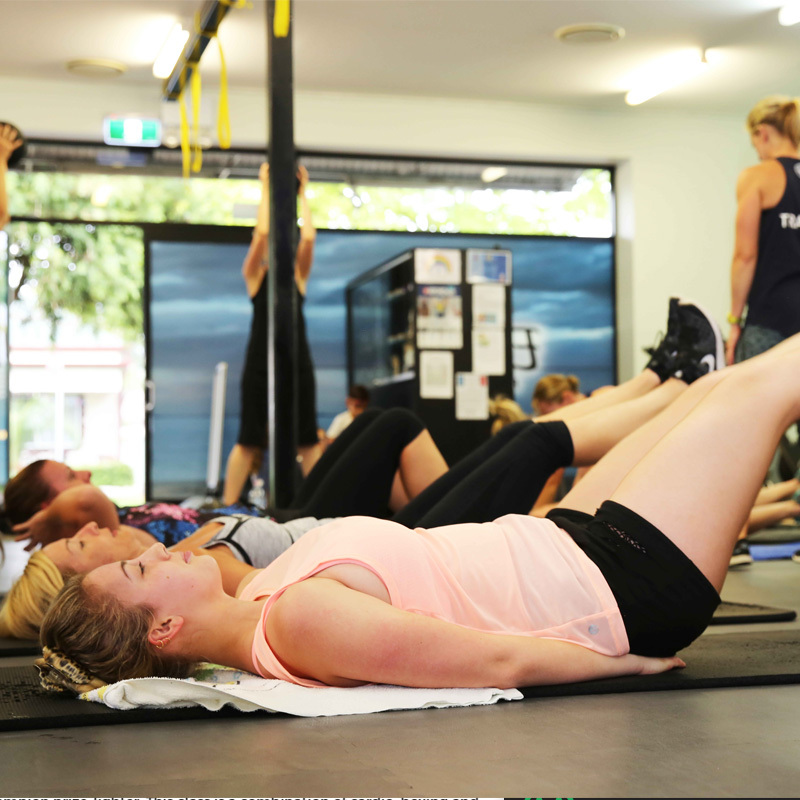 We are a boutique women’s fitness studio located in the northern suburbs of the Illawarra (Woonona). For 11 years Soul Fit has been keeping women and their families fit and healthy in an intimate and supportive environment. At Soul Fit we believe in a balanced and holistic approach to training. If you’re new to the world of fitness or seeking change, start your journey with Soul Fit today. We may be small, but we pack a mighty punch! “joining fees”. We offer women easy-to-understand, flexible memberships. That’s it. Soul Fit offers indoor training, outdoor training, personal training, TRX (suspension training) and small group PT. 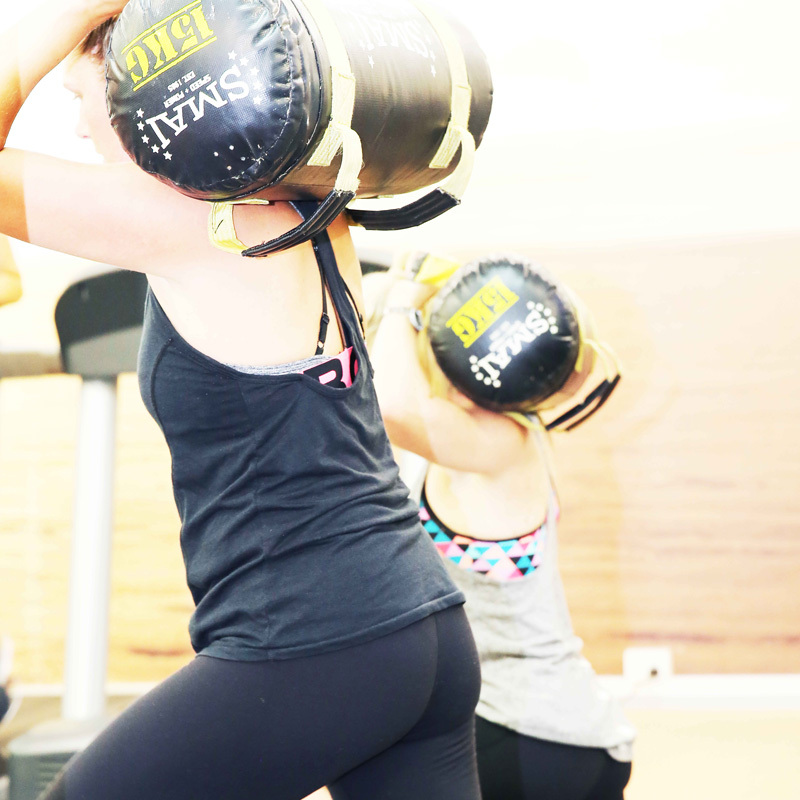 At Soul Fit you’ll have a choice of over 50 classes per week. Our certified trainers program each individual session, which means no two classes are ever the same. You won’t get bored and you’ll always be challenged. Take a closer look at our class descriptions for more detailed information on how we’ll get your soul fired up and body sweating. We have child-minding services available Monday through to Friday from 9-12pm and for a variety of outdoor sessions. Soul Fit is open from 5am to 10pm every day. Meet Alex and Alita. They’re passionate about what they do. When they couldn’t find what they were looking for in a gym 11 years ago, they decided to join forces and create their own. So in sync is this dynamic duo that they even gave birth on the same day! Alex and Alita are incredibly proud of Soul Fit and their amazing team of trainers. Soul Fit is acommunity-driven studio that’s made by women, for women. Local mum and businesswoman Alex has two children aged six and three. She understands the demands everyday life can place on women and families. 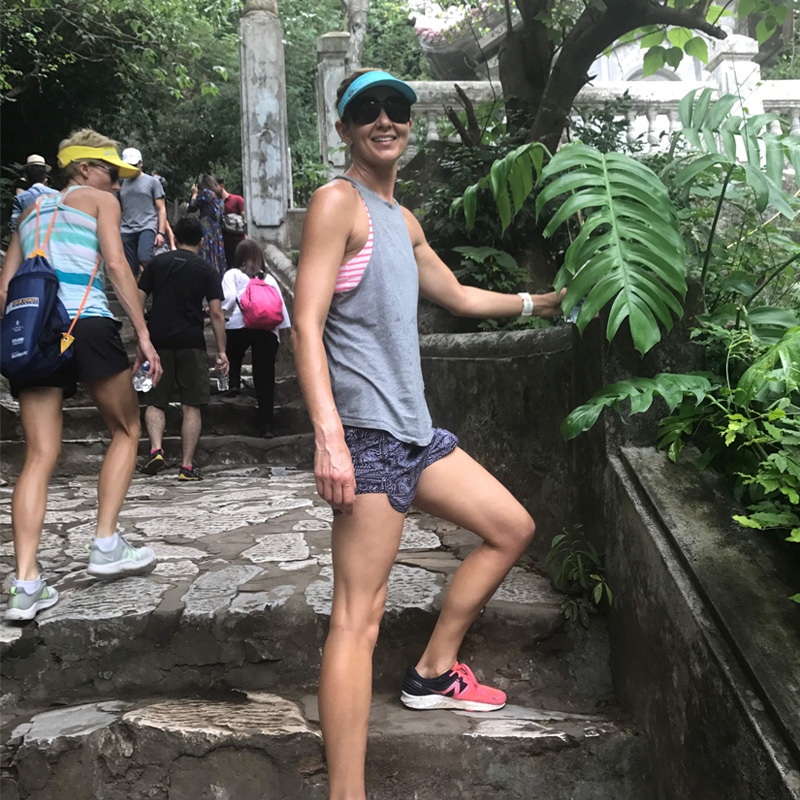 Alex often shares her own health and fitness experiences (the ups and the downs!) with Soul Fit members. Alex is relatable, genuine and passionate about empowering women. She is heavily involved in local charities including International Women’s Day and Camp Quality. In her past life Alex was the Publicity and Promotions Director at WIN Television. 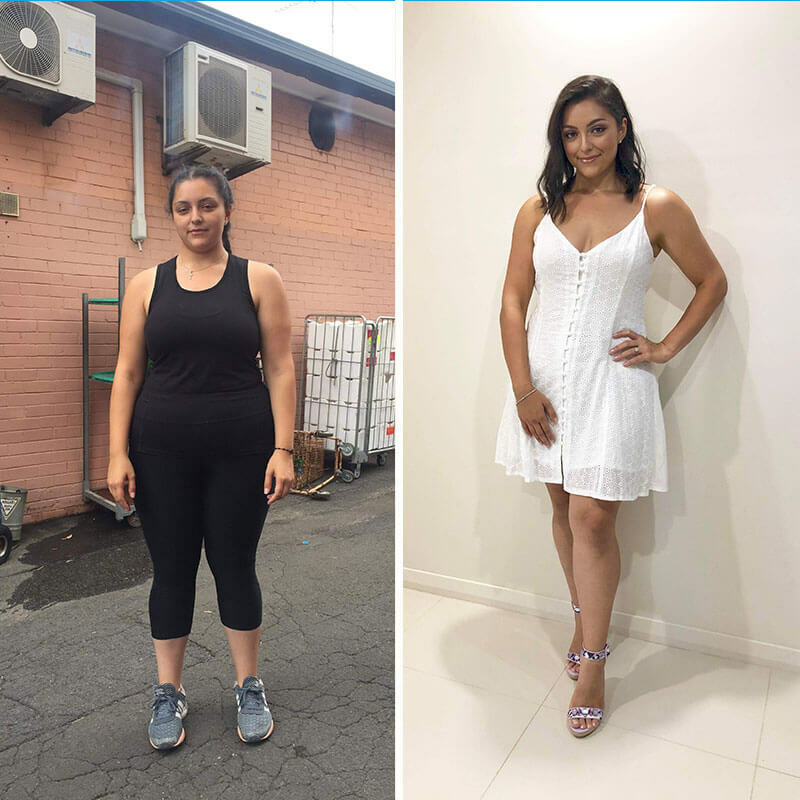 However the pull of health and fitness was too strong and she now loves helping make positive change to women’s lives. And if that doesn’t impress you then her magic ability of remembering every Soul Fit members’ name certainly will! 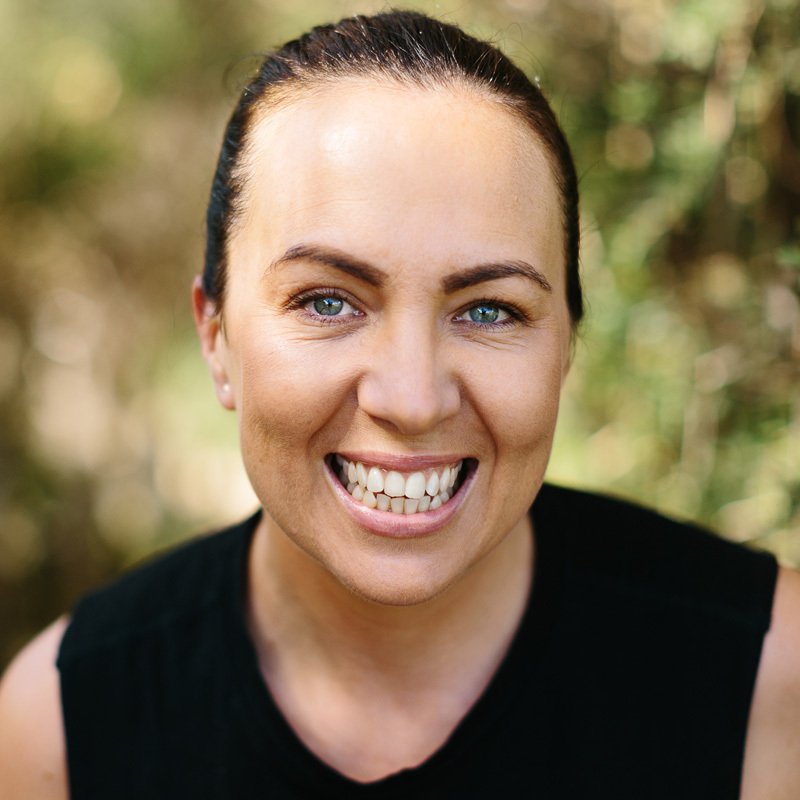 Local mum and businesswoman Alita has three children aged eight, six and three. 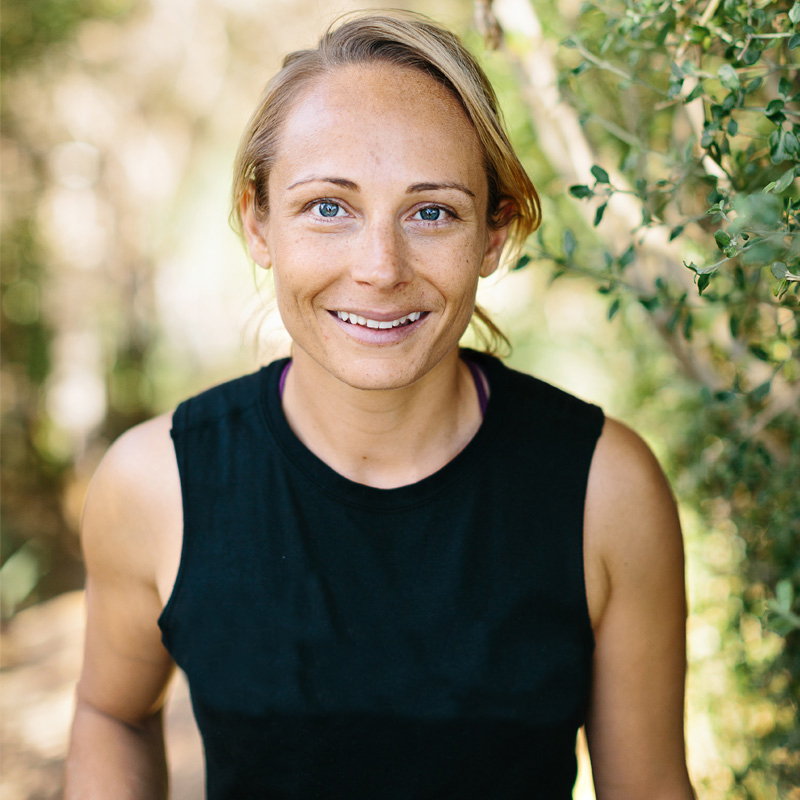 Alita is often training for events including running festivals and triathlons (she’s even finished a half ironman) and understands the tricky juggle of family, work, health and fitness. 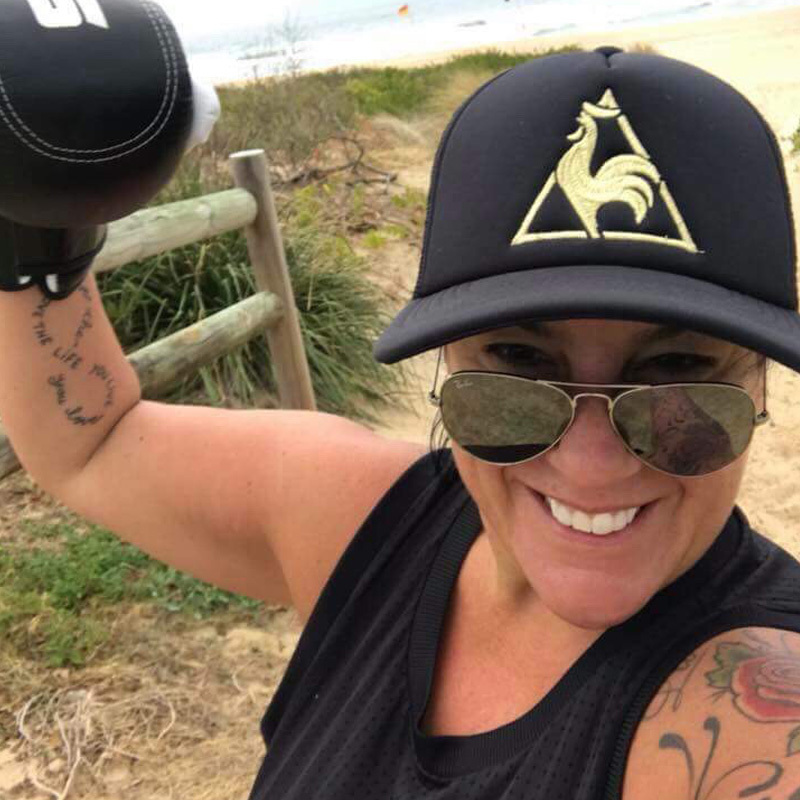 Alita is supportive, inspiring and passionate about educating women and passing on her extensive health and fitness knowledge to Soul Fit members. She believes in a balanced approach to well-being and even admits to being partial to an egg and bacon roll from time to time. In her past life Alita was a schoolteacher. But then she met Alex, and the rest, they say, is history. And some insider info on Alita…. visit Soul Fit and watch her on the TRX – you’ll never need to pay for pricey Cirque du Soleil tickets again!